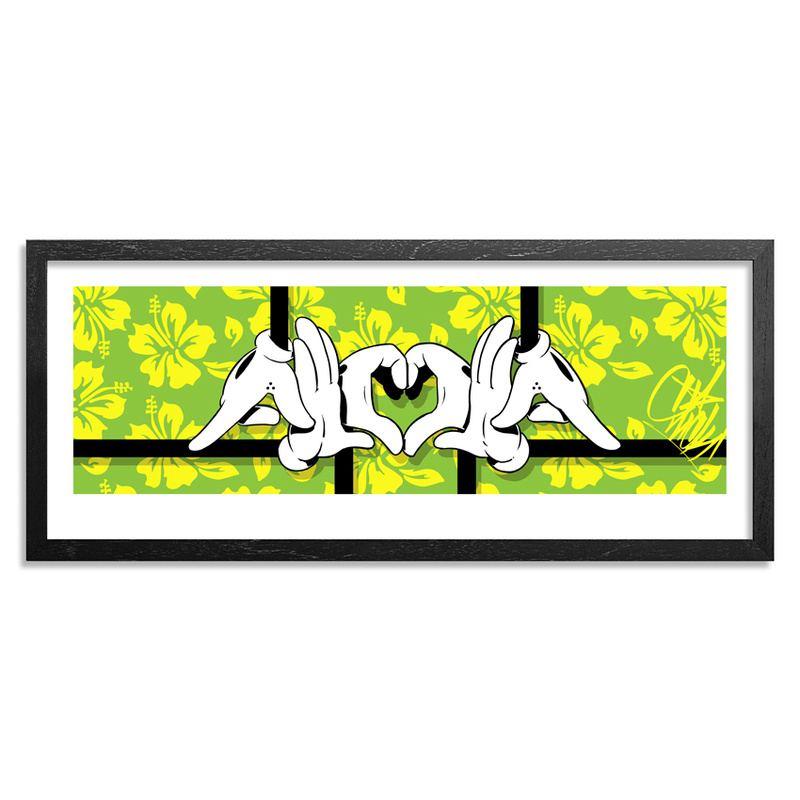 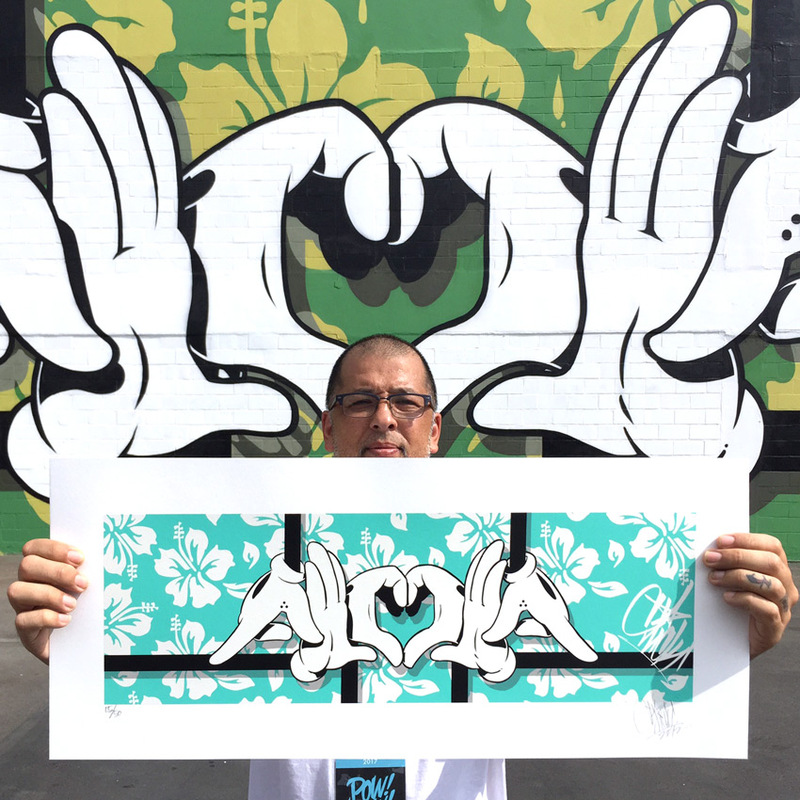 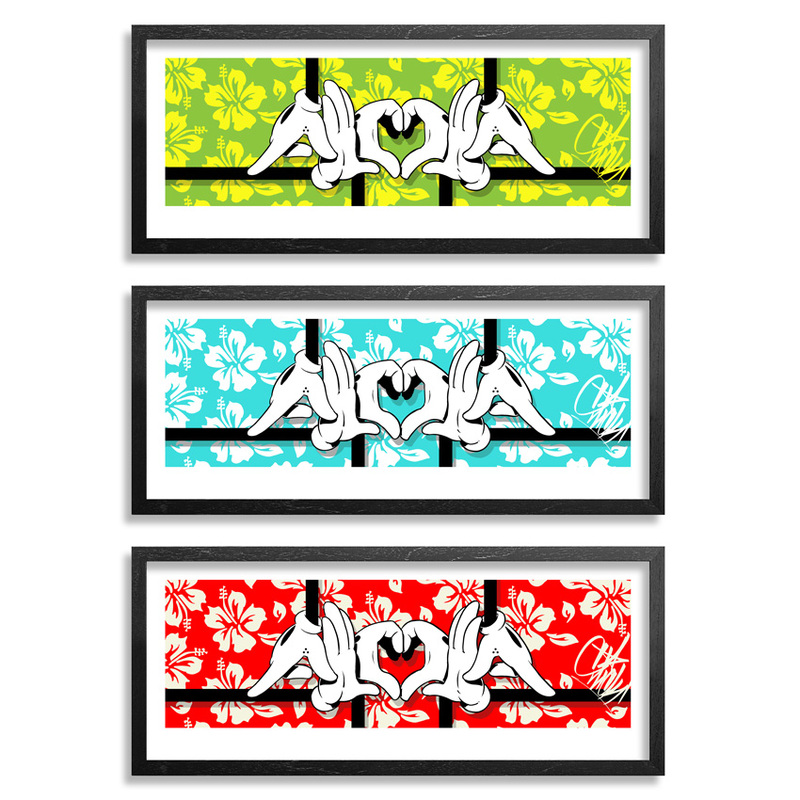 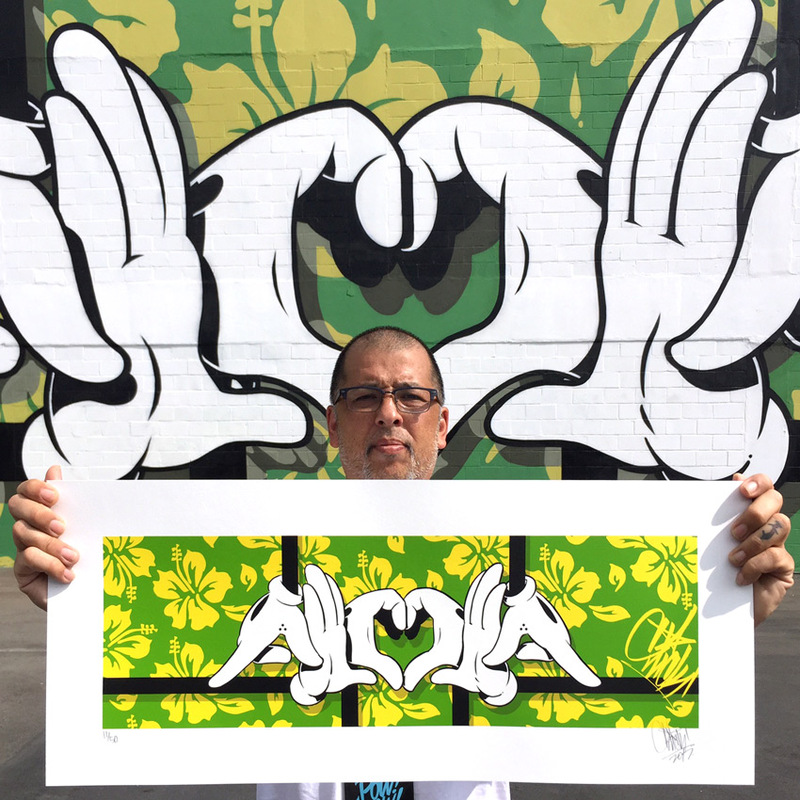 - (1) Green Edition - Big Slick Aloha Limited Edition Screen Print. 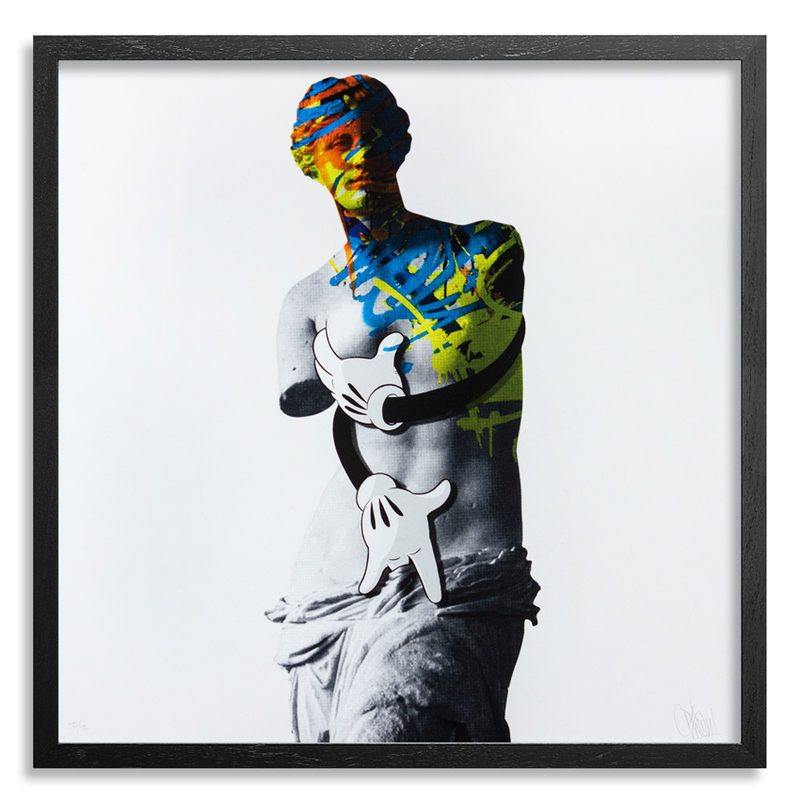 - (1) Blue Edition - Big Slick Aloha Limited Edition Screen Print. 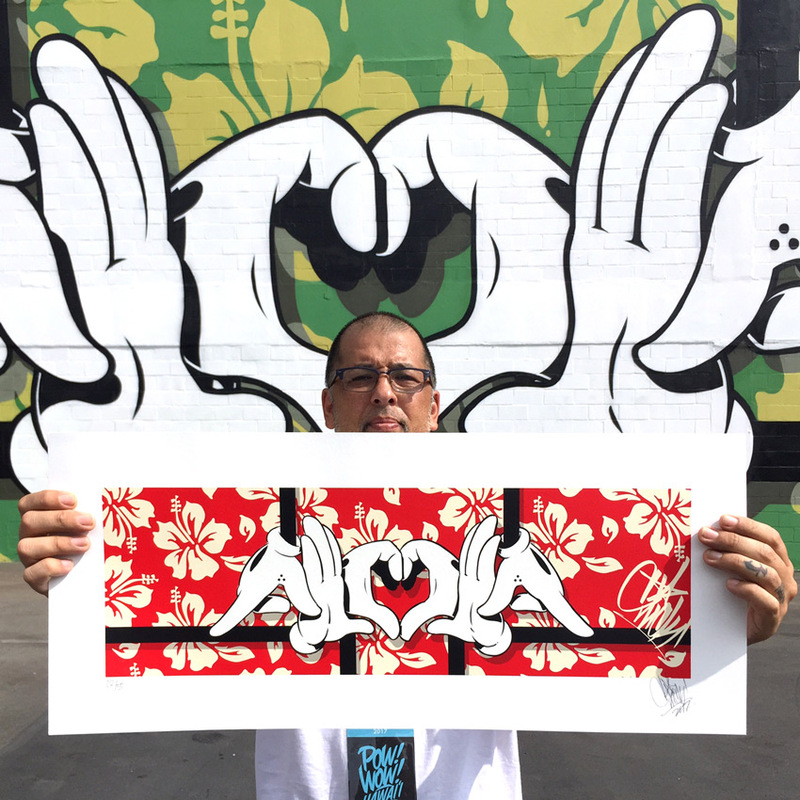 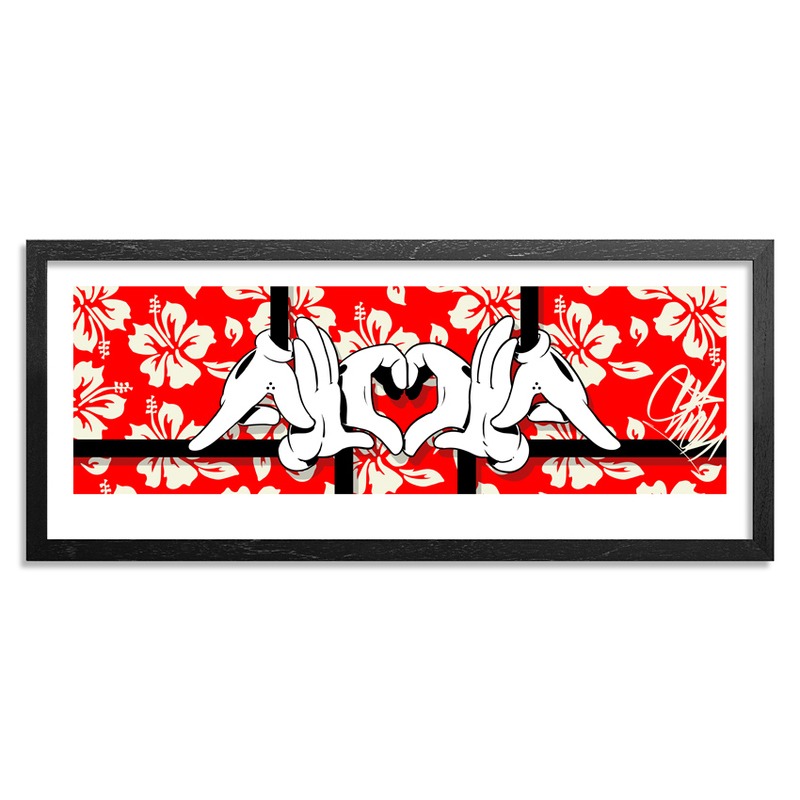 - (1) Red Edition - Big Slick Aloha Limited Edition Screen Print.